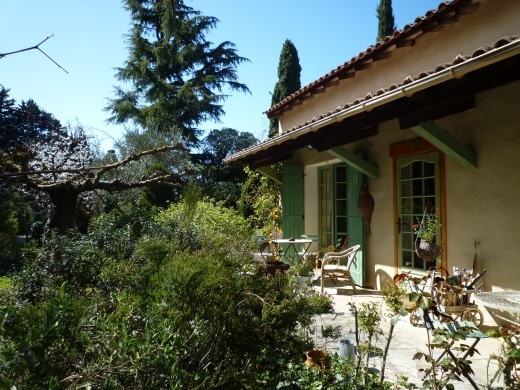 The cicadas, the hills and coasts, the sun, the olive trees, the scents of lavender and rosemary or even the famous bouillabaisse... all this from the window of your Bed and Breakfast: Provence just as in a painting by Cézanne. 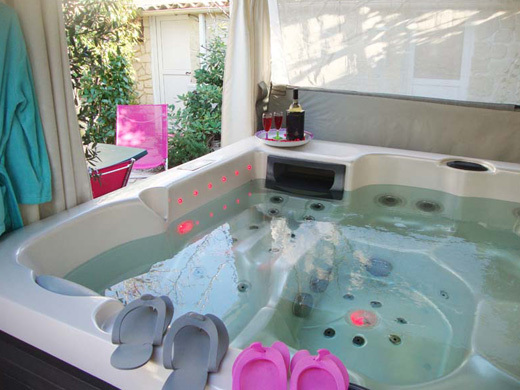 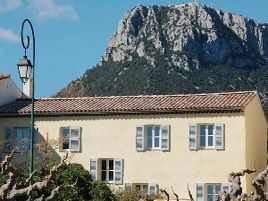 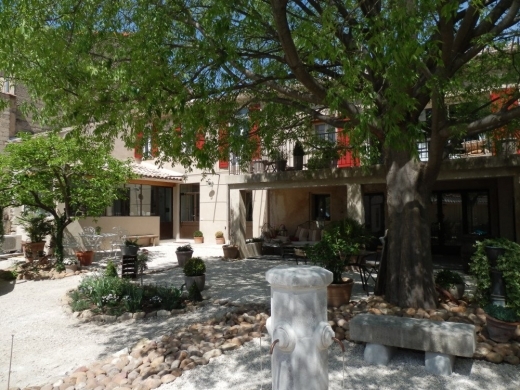 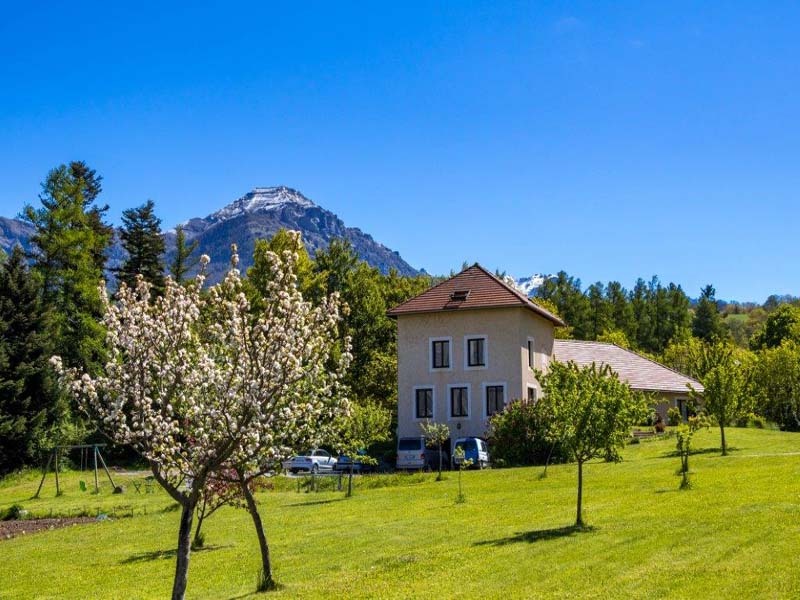 Whether you choose to stay in a Bed and Breakfast in one of the many gorgeous villages in the Alpilles or the Luberon or visit the fascinating Calanques between Marseille and Cassis or soak up some history in Avignon or Arles, you can be sure of a warm welcome by your Bed and Breakfast hosts. 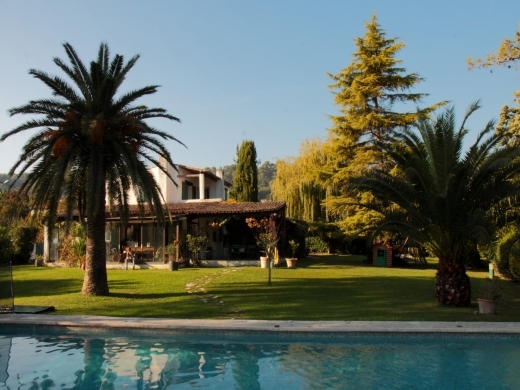 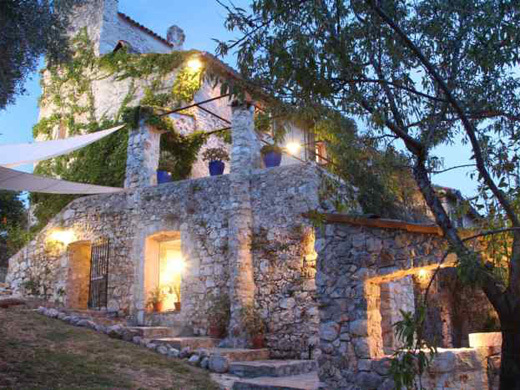 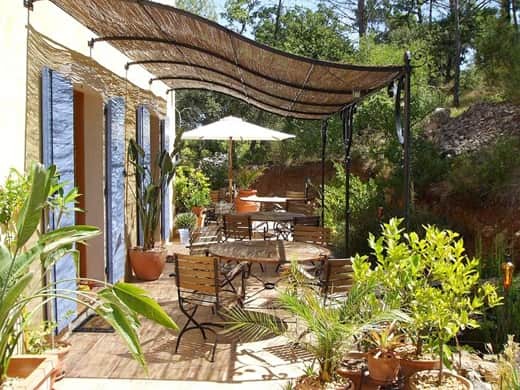 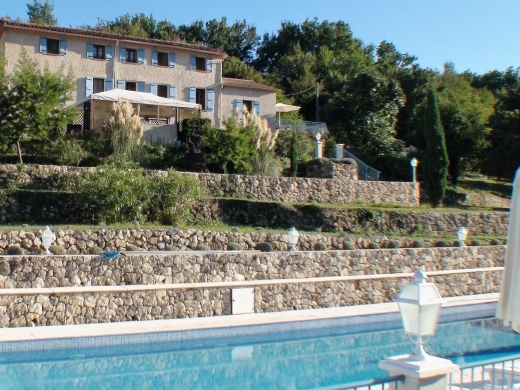 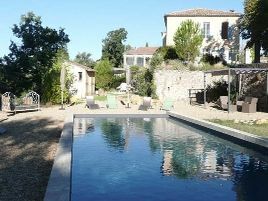 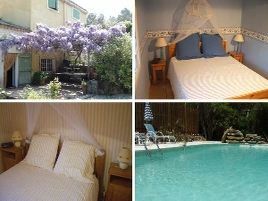 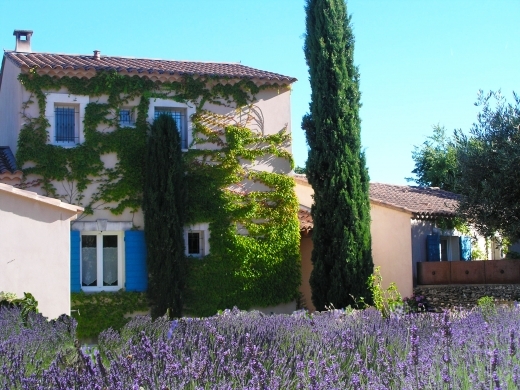 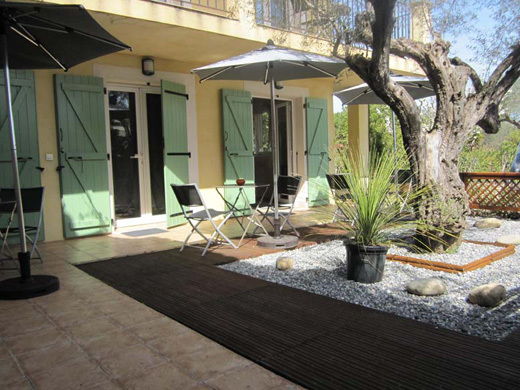 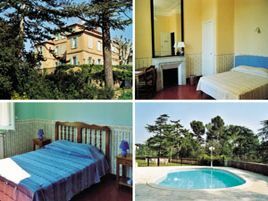 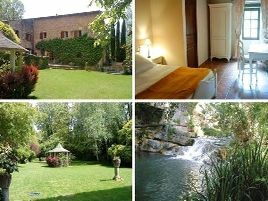 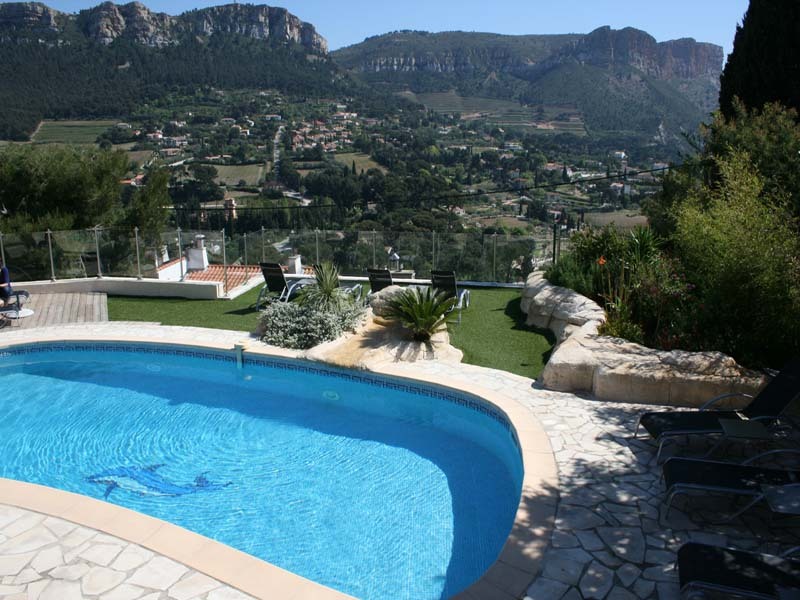 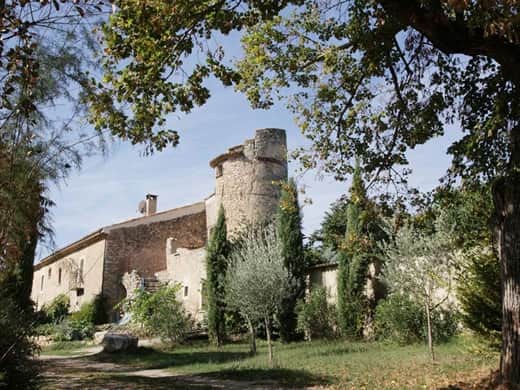 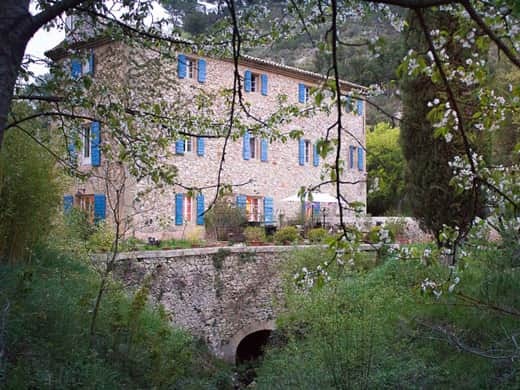 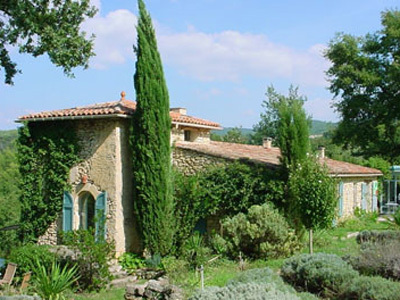 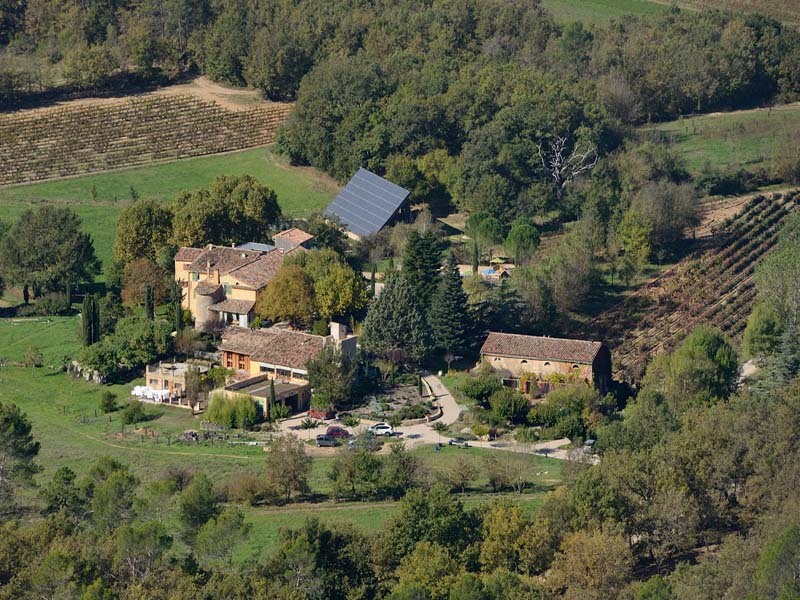 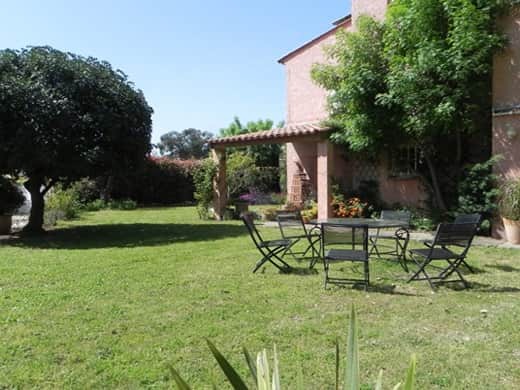 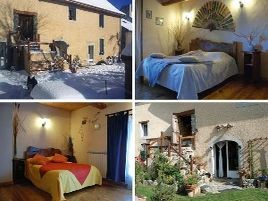 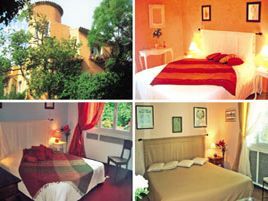 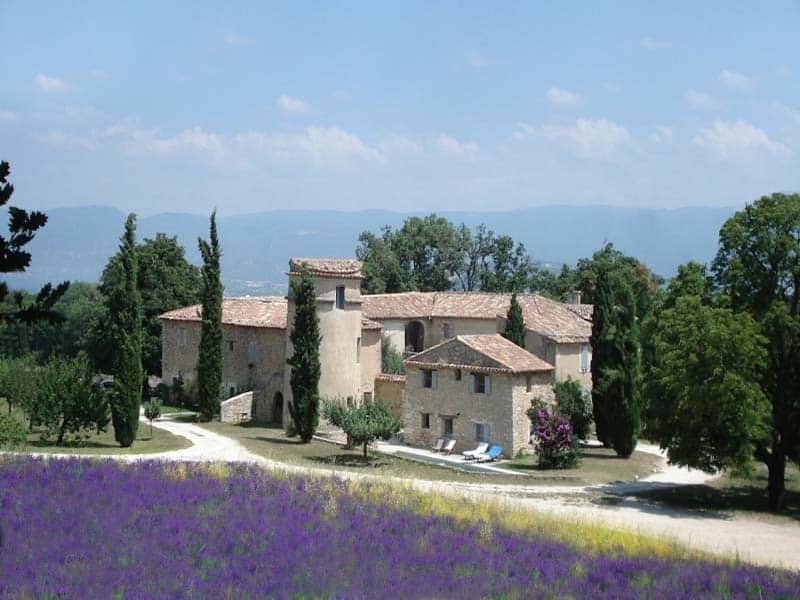 Bed and Breakfasts in Provence Côte d'Azur are the best way to enjoy the many facets of this enchanting region.